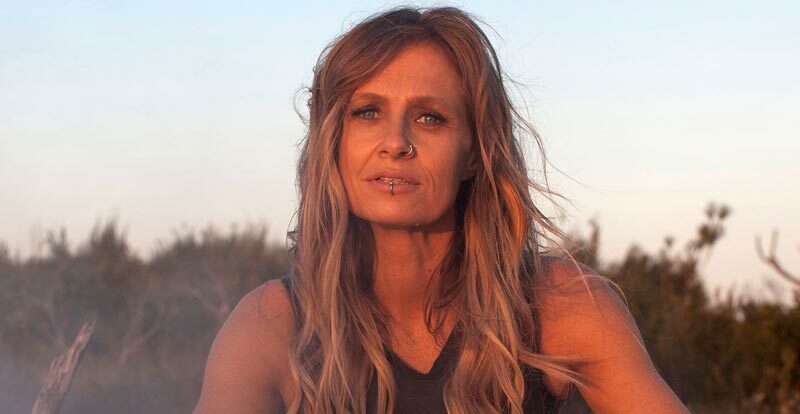 Ace Aussie country chick Kasey Chambers is set to receive some well-deserved recognition as an ARIA Hall of Fame inductee. Set to be the youngest female recipient of the pointy honour, the induction will take place at the 2018 ARIA Awards, which will be held at The Star Event Centre, Sydney on Wednesday, November 28. With 12 studio albums over 25 years, five of which hit number one, Chambers ranks as one of Australia’s leading female performers. As well as receiving this prestigious award, Chambers is also nominated in the ‘Best Country Album’ category this year for her Campfire album. 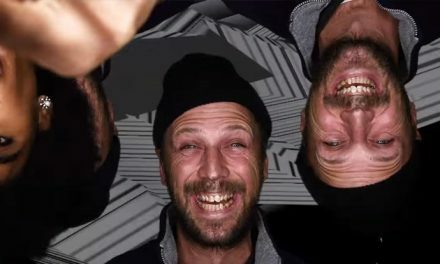 Fans in Melbourne can also check out a celebration of Chambers’ contribution to Australian music at the Arts Centre Melbourne’s Australian Music Vault from December 1. PreviousGet forked with first Toy Story 4 teaser! 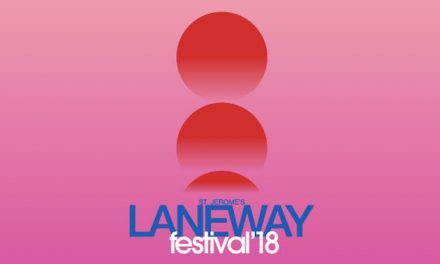 Mac and .Paak kickstart Laneway line-up!